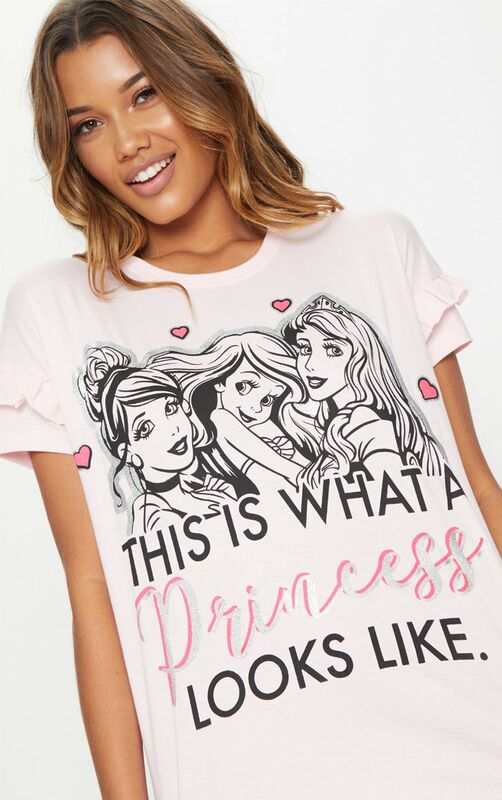 Show them who's the real princess with this ultra cute nightie. 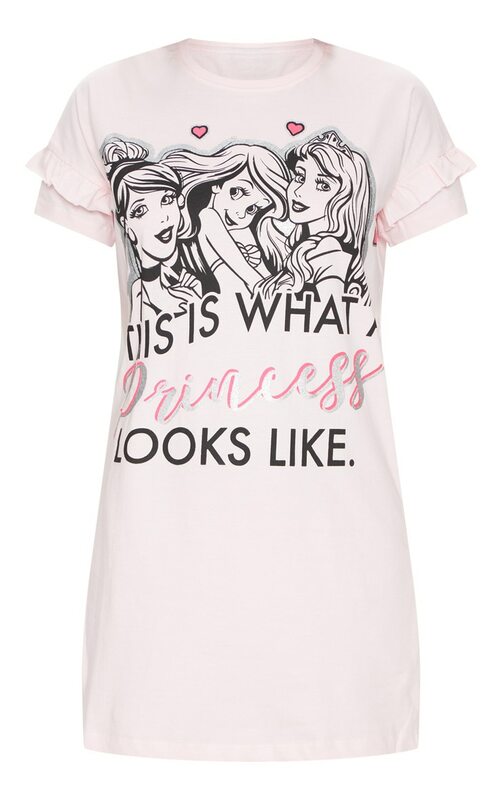 Featuring a pale pink material with a 'This is what a princess looks like' slogan and a frill detail. 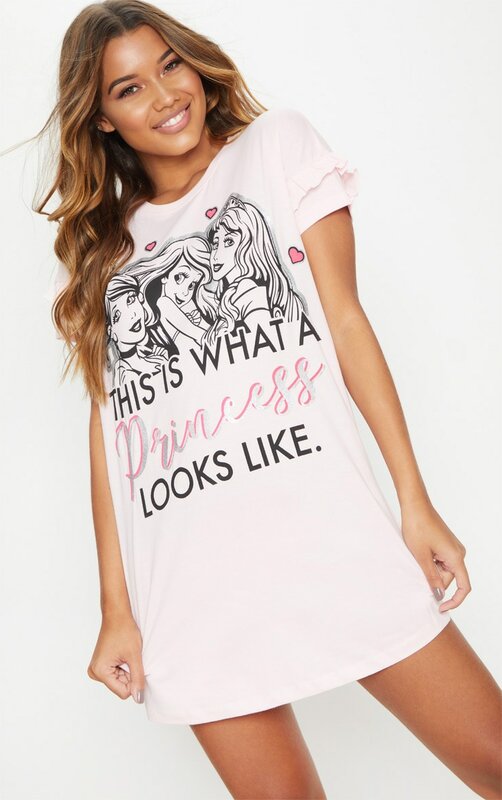 Style this nightie with some fluffy socks for an ultimate chilled night in look.